Nickel and Iron, Term 6! Wow, the end of Year Five!! In our final term in Year 5 we are learning about Ancient Greece and the legacy they have left on modern society. We will be learning about their Gods, myths, love of philosophy and the arts whilst learning about the way the different parts of Greece were ruled. In English we will be reading Homer's the Odyssey. The children will be using ideas of characters (as well as applying their understanding of Ancient Greece) to write their own mini versions of this famous story. The children will be developing ideas of speech and dialogue, sentence structure as well as continuing to work on their ability to effect a reader. 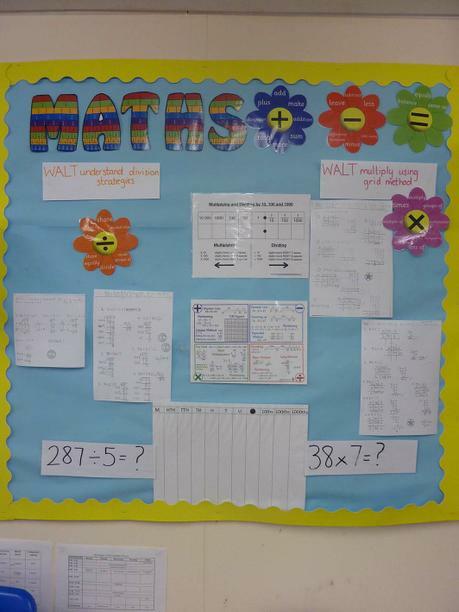 Maths has a strong shape focus this term. We will be using measuring and drawing angles, using nets, calculating area and perimeter and finally performing investigations showing off what we have learnt. We are still working on our mental maths, looking at using the quickest method to get the right answer and working on explaining our answers fully. As always we will be perfecting our times tables. For home learning; please keep using Education City, completing the home learning tasks on the menu sent home and the weekly spelling and times tables. As always, thanks for your support. This term we will be learning about one of the most exciting and interesting countries in the world - China. More specifically, the city of Beijing. We will be learning about the people who live there; studying their jobs, diet and lifestyle. To help us do this we will be planning and cooking in the school kitchen! We will also be learning about the environment there, exploring the area using Google Earth and seeing how the land is used to help people. This term is really short, so we will be continuing our English work on persuasion. This time we will be creating adverts for lots of different products. By the end of term we will know enough to have made an travel brochure encouraging people to come to China. In numeracy we will be looking at number patterns and sequences, division as well as solving number problems. For home learning tasks please have a look at Education City and play the games that relate to our learning. Also, keep using our spelling and number booklet and remember that we have to know up to 12 x 12 tables. This term we learnt about the Vikings and answered the question "Vikings, just blood thirsty murderers?". To do this we will found out about key battles, weapons and events whilst comparing this to their ideas around family life, spirituality and innovation in transport. In Maths we looked at problems involving addition, subtraction, mutiplication and division. We learnt how to convert measures, for example turning cm into m and km. Finally, developed our mental maths strategies. In Term 3 our question was "Naturally disastrous?" We studied a range of natural disasters including earthquakes, tsunamis and earthquakes. We learnt about how these different phenomenon occur and wrote explanation texts to show this! We learnt where in the world they occur and how the population are effected. In Maths we improved our understanding of fractions, decimals and percentages. We also got better at our times tables and mental maths skills. In term 2 we had a programming day, where our challenge was to program and debug the rovers so they could reach a lunar base. Code Learn how to write computer code.